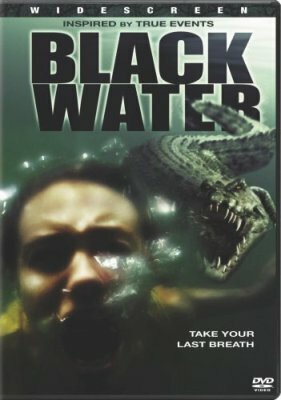 On DVD: Black Water | Kris Johnson's Blog…sort of. Ha-ha, for a second there I thought you were talking about the book, Blackwater – about the mercenary army. It’s something I will be reading in the next couple of months after I dig myself out of the pile of magazines I’ve gotten myself into, um…and the two books I just bought – a fetish indeed. Karne — Perhaps the movie Black Water will be about a mercenary army being eaten by saltwater crocodiles.